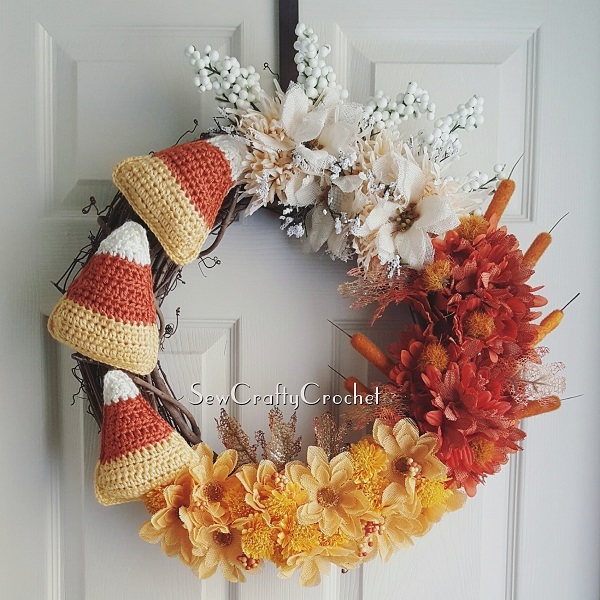 Several years ago, I made a wreath for my mom featuring crocheted candy corn and lots of white, orange, and yellow flowers. The wreath I made for her has always been one of my favorite wreath creations, and I finally got around to making one for myself. I didn't want my wreath to look exactly like the one I made for my mom. So I changed things up a bit. 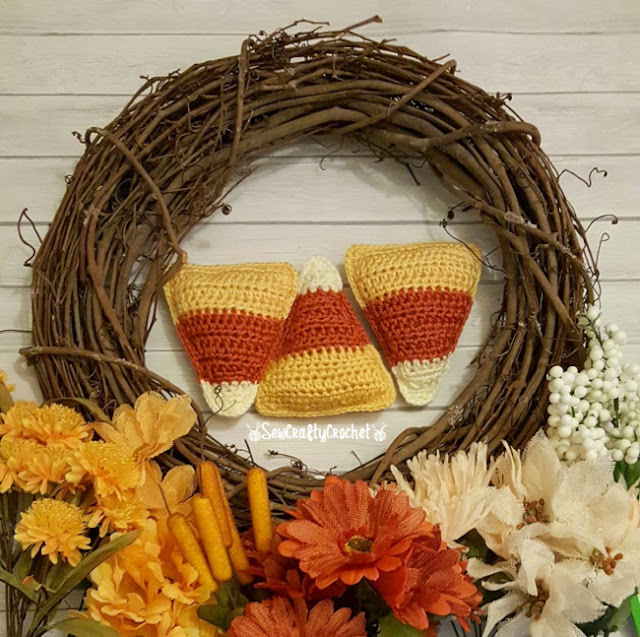 For my mother's wreath, I included a big pumpkin, smaller pumpkins, pine cones, and a monogram letter painted like candy corn. I also mixed all the flowers together. 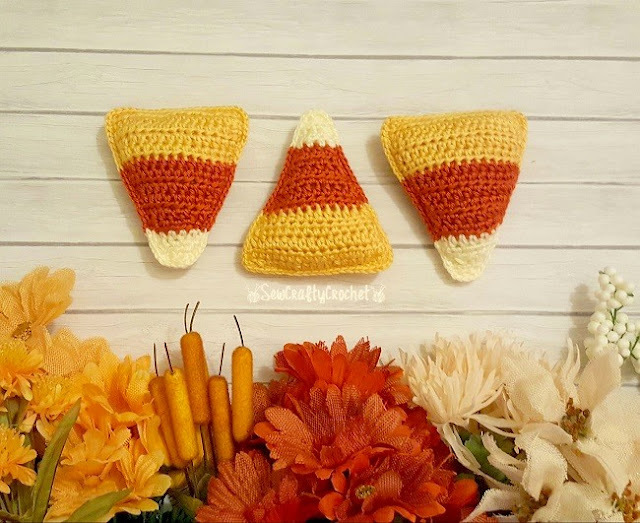 I just winged it when I crocheted the candy corn, and I didn't write down what I did, so I do not have a pattern for them, I used Caron Simply Soft yarn in Sunshine, Pumpkin, and Off White. 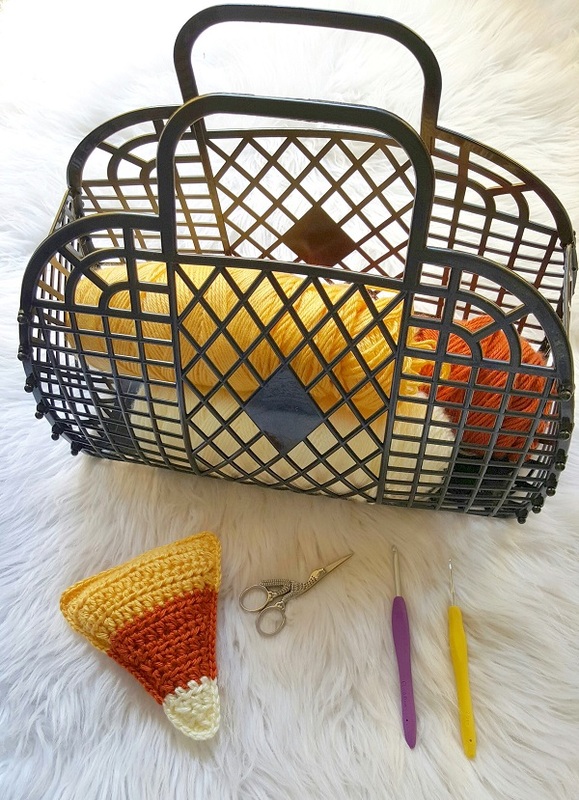 the crochet candy corn and the flowers... All the flowers were purchased at the Dollar Tree. 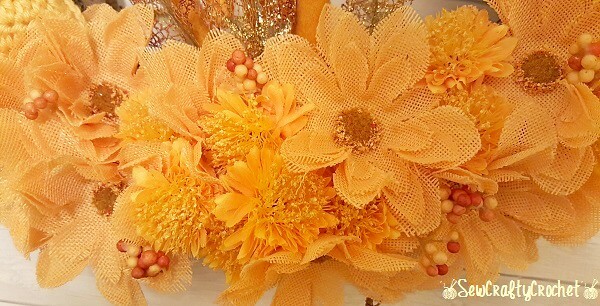 I used my hot glue gun to attach the candy corn and flowers to the grapevine wreath. For the white floral section of this wreath, I actually used off white/beige flowers. 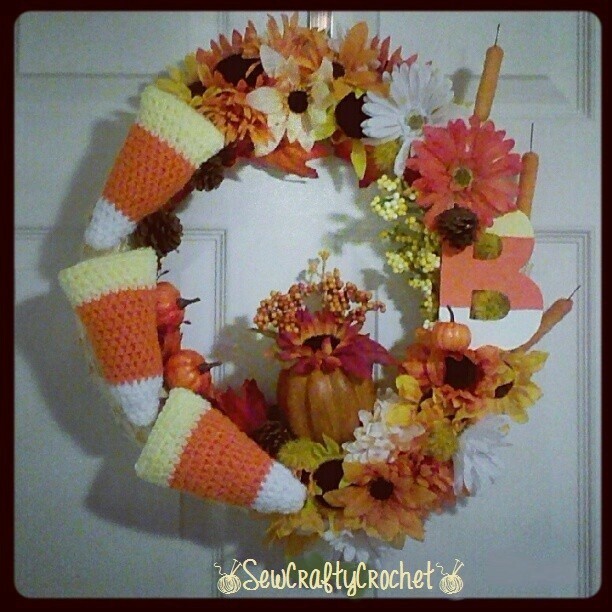 Since this is a fall wreath, I liked the idea of not using bright colors. I did add the white baby breath and white berries. 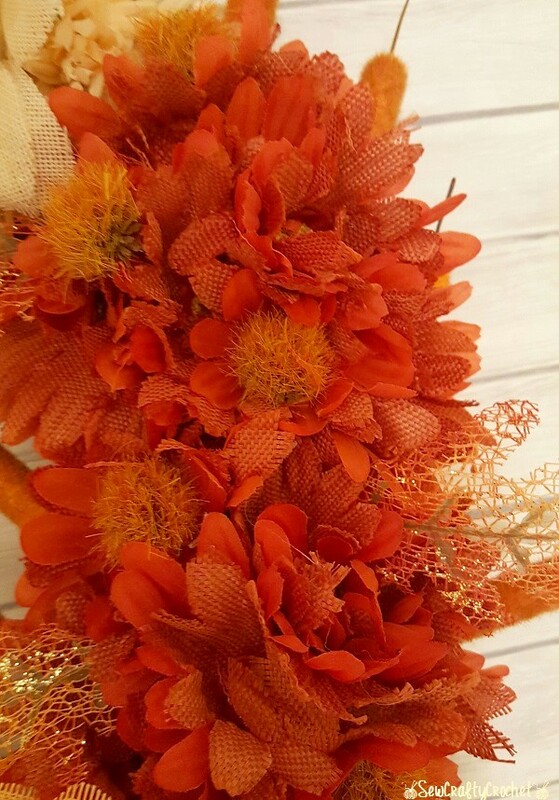 The orange part of the wreath has cool cattails, metallic/glitter leaves, and pompom flower thingies... Are those supposed to be orange dandelions? I'm not sure. For the yellow section, I included yellow and orange berries, dandelions(? ), and more glittery leaves. 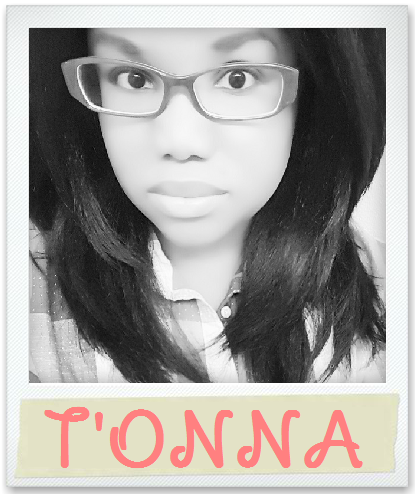 I like this one better than the one I made for my mom! This is such a cute wreath Monroe! 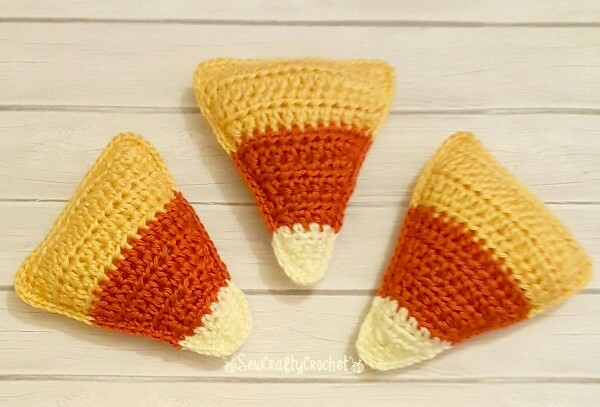 Love the crocheted candy corn! Pinning to share. Thanks for linking up and sharing your posts with us this week at Snickerdoodle Create-Make-Bake Link Party!! Hope you are having a wonderful week! Your candy corn wreath is absolutely adorable. 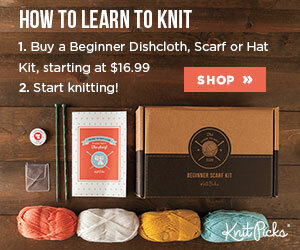 You make me want to learn how to crochet. 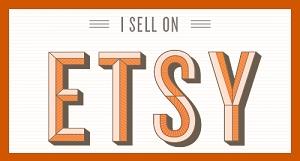 I am featuring your wreath at Snickerdoodle today. Thanks so much Sharon! Yay!!! Your Candy Corn wreath is so cute and fun! I love it. You're so talented! Pinned. 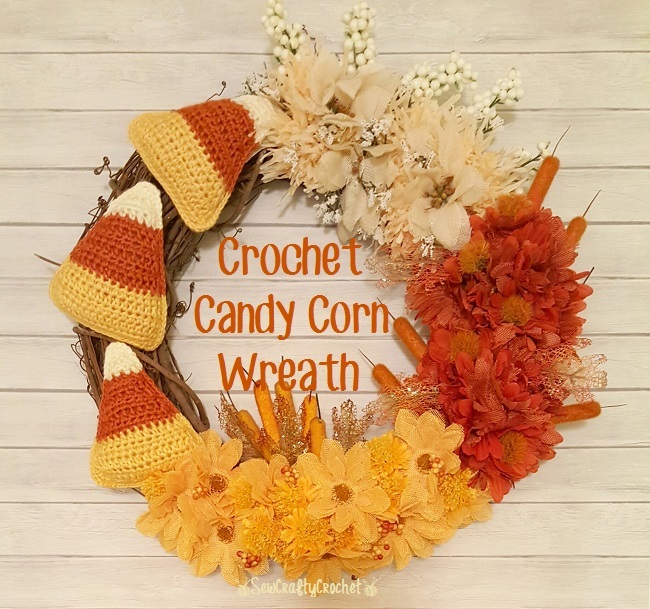 That is such a fun wreath! Thanks so much for sharing with us at the Hello Fall party. Pinned. 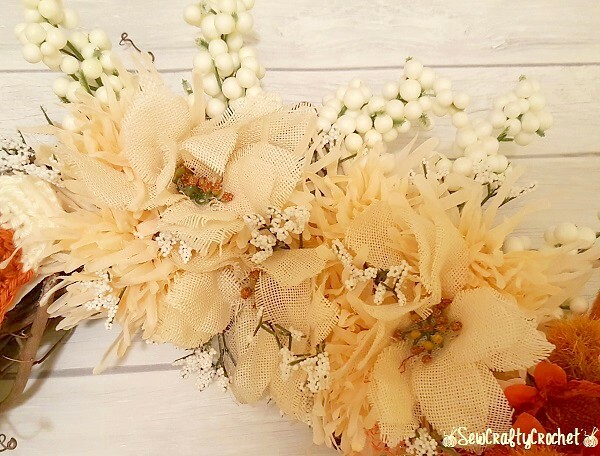 Those fall burlap florals were the perfect thing for this wreath! I was looking at those florals at the dollar store the other day, but I wasn't sure what I'd use them for. 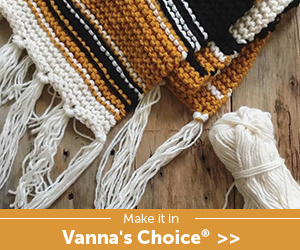 I really like that this wreath combines two different crafts too. LOVE the wreath! Pinned, and shared.